Having a tree that is artificial is one of the supposed blessings of the season: you can assemble it easily, it still may look subpar, and if you have guests over to enjoy the holiday, there is at least something decorating the space. 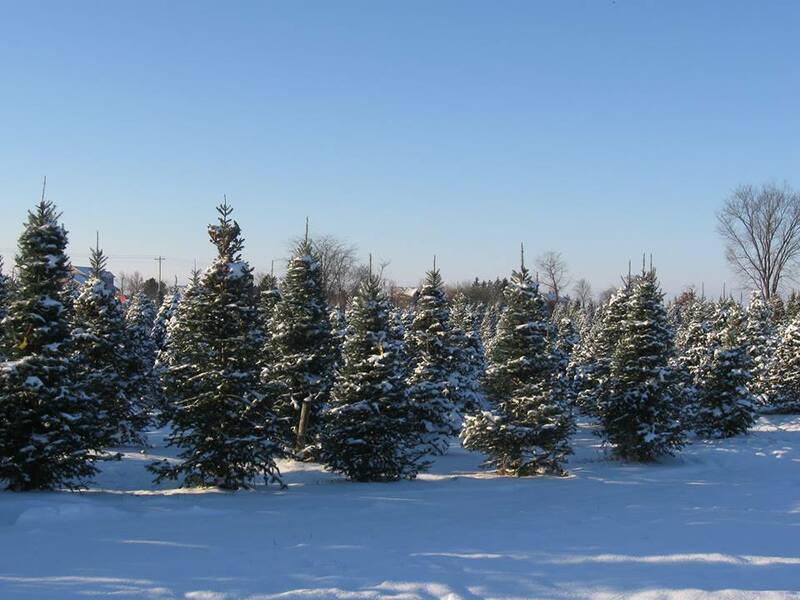 Taking a tree out of a box may make you feel as if your job to fill the room will be that much easier, but we wanted to showcase for you some of the best places to get an authentic tree in Ohio this season. The experience of loading the family up in the car, haggling a bit over the selection, and finally setting up the tree in your living room is one that you will not soon forget. Here in this state, we are blessed with the changing of the seasons that allow for the trips to cut down a pristine pine. Fastening it to the top of your vehicle, making sure it fits inside, and picking out your favorite ornaments are all going to be highlights of your holiday. The fresh smell alone will put you and yours properly in the holiday spirit, while having family activities like cookie decorating and listening to the music that reminds you of the holidays. Contributing to these home-grown businesses will make you feel as if you are an integral part of keeping the Columbus community moving forward, and in a healthy state. 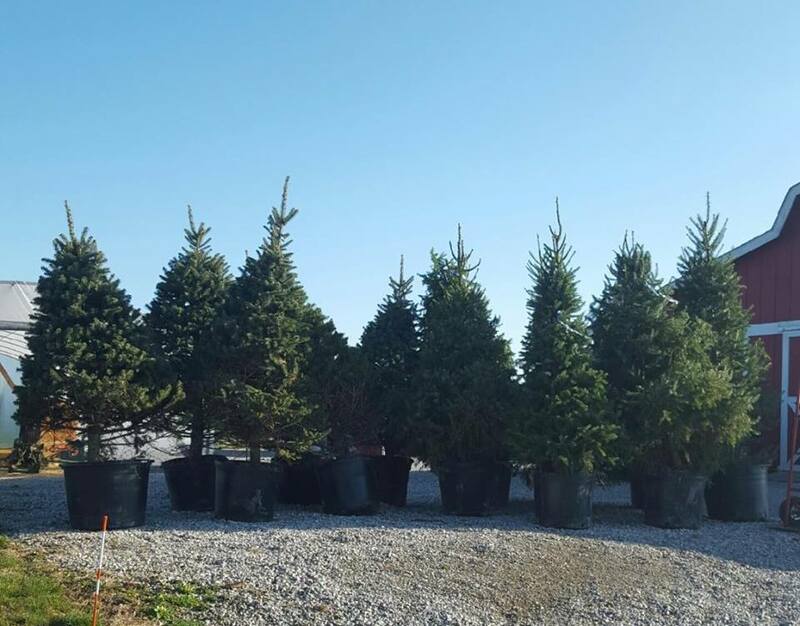 Here are our picks for three of the coolest tree farms in the area: set aside some time to take the family to any of these, and have them add extra enjoyment to the best season of the year. 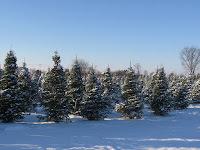 This farm has an excellent selection of Canaan Fir, Frasier Fir, Norway Spruce, Serbian Spruce, Austrian Pine, Scotch Pine, and White Pine. There is also no better additive to your home for the holidays then a custom made Christmas wreath, doled out with Cackler Farm's own fresh greens; these are well-crafted holiday items that definitely sell out fast! Arches, centerpieces, crosses, grave blankets, and roping are all other items you can purchase here. The centerpieces you can get here will really brighten up any table, and assure that your holiday is as festive and as warm as can be. 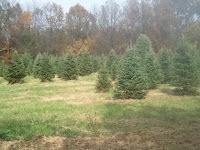 You can also feel free to use the tree recycling station, and other complimentary services such as a tree disposal bag. 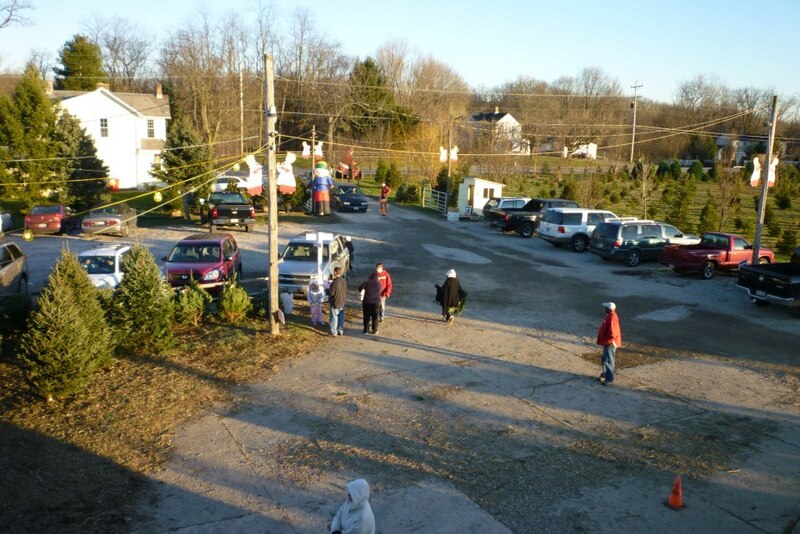 For 28 years, many Ohio families have enjoyed the holiday tradition of coming here to locate the perfect tree. You can actually take a wagon ride out into 12 acres of trees, where you can take time with your loved ones to select the perfect one for the 2016 season. After the excursion, you will get to enjoy free cocoa in a heated barn, and the staff will net your find for proper transport. The folks here will graciously supply saws, sleds, carts, and ropes for an easy experience that will make a memory for a lifetime. Proprietor Martin retired from the US Forest Services in 1993, and immediately set to finding ways to improve this beautiful landmark and local holiday tradition. 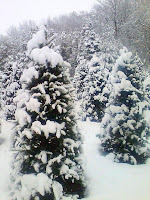 What you find here is predominantly Canaan Fir, and transplants are carefully cultivated for a year before being moved out to the fields. 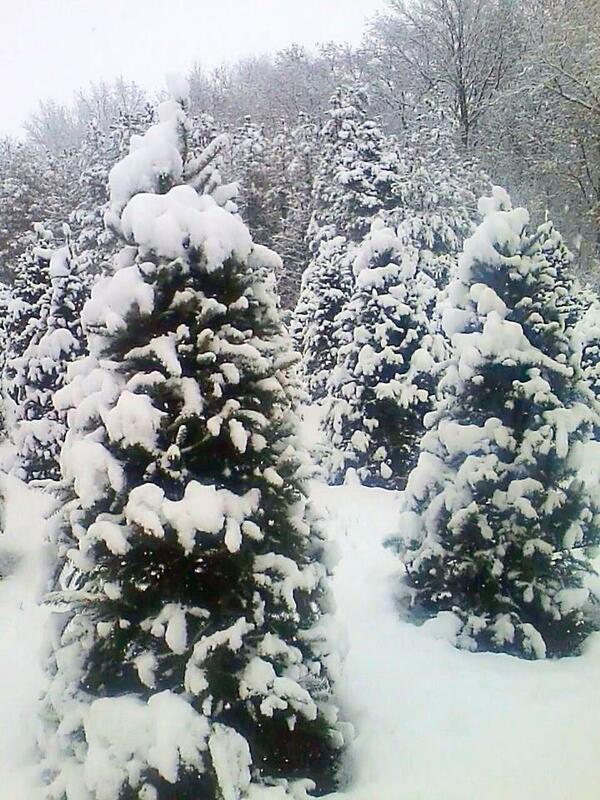 Since 1968, Mr. Tree Farm has been a provider for the beautiful bounty of the Christmas season. 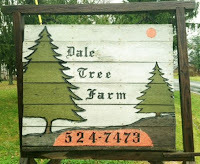 Located in Blacklick, Ohio, the farm is just a 5-mile distance from I-270 and East Broad Street. 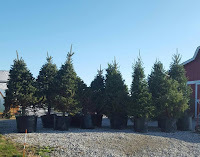 There are over 12,000 trees on the premises, and you can have your pick from Scotch Pine, Douglas Fir, Fraser Fir, Balsam Fir, Canaan, Colorado Fir, and more. As the Christmas season comes closer, you can be greeted by Mr Tree right away, and he'll steer you towards activities such as Santa's Workshop, a petting zoo, and serving of hot chocolate and cider to help ease the chill in the early winter's air. 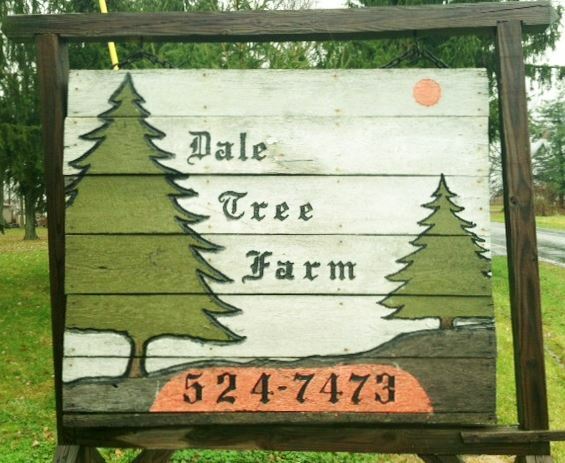 A one-of-a-kind experience for everyone who comes, Mr. Tree Farm has been an Ohio Staple for decades. 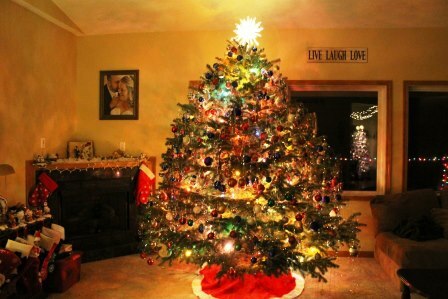 A slightly different activity then the early fall's pumpkin gatherings, the choice to have a real tree in your home will be one you won't regret, as the wonderful fragrance and presence in your family room will be a spectacle for everyone in your home to enjoy.